Writing your college scholarship essay is completely different from writing any other kind of essay in school. 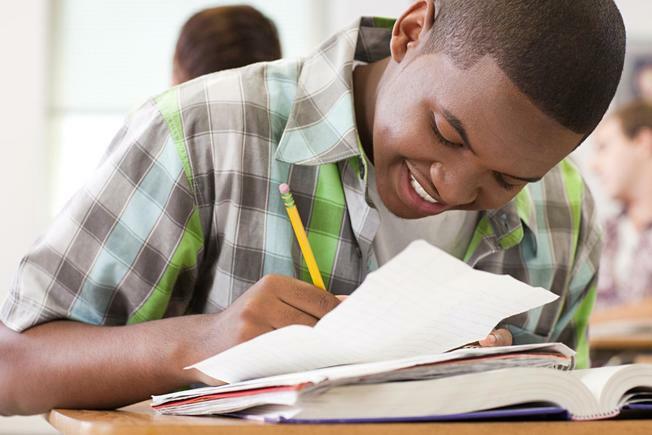 Normally, you have to write essays about books or controversial topics, but with your scholarship essay, you will be writing all about yourself. Not only do you need to forget the old rule of not using the word “I”, but you also won’t get the same kinds of guidelines that most teachers provide you with in class. This means that you are going to need to be creative and smart with your approach to this essay. Here is how to write awesome college scholarship essays. There are all kinds of college scholarship essay templates out there, and each one of them will help you to take a slightly different approach. Some might advise you to talk about a challenging event in your life that you had to overcome, and others might have you describe a defining moment when you discovered your passion in life. No matter what kinds of prompts you encounter, you want to choose one that feels natural to you and start cracking away at it. If you get stuck, just try another one. You may even want to try outlining a couple of different prompts and ask for advice from a teacher or parent. Whether you are writing one scholarship essay or multiple, you want to make sure that you know a good deal about all the colleges you are applying to. When you are researching colleges, you want to take some bullet-point notes about all the major events that have defined the school’s history. You also want to take note of any major people that have contributed to the reputation of the school or the program that you’re applying for, and you want to take note of the philosophy or the guiding principles behind the school. It should be clear in your essay that you are aware of all of this information, and you should approach the way that you talk about yourself in a way that affirms your eligibility for that college in particular. Once you’ve finished writing your essay, you want to read through it and make edits. If you haven’t read your essay at least 5 times, then you haven’t spent enough time with it. A good way to know that you’ve done your due diligence in the editing process is when you’ve taken out all of the commas and put them back in again. It doesn’t matter if you’re applying for a scholarship with USC or USC Online, your essay is going to need to be the best thing you’ve ever written. That’s why you want to make sure that you have someone else proofread it for you once you’re done with your own revisions. This person should be a teacher, counselor, or some other kind of educator. This way you’ll get an objective opinion, and you’ll be able to feel confident about putting it out there once and for all.